Sapphire blue and poppy red and yellow. All that was left were the ashes of your anger. The ice of inner struggle. 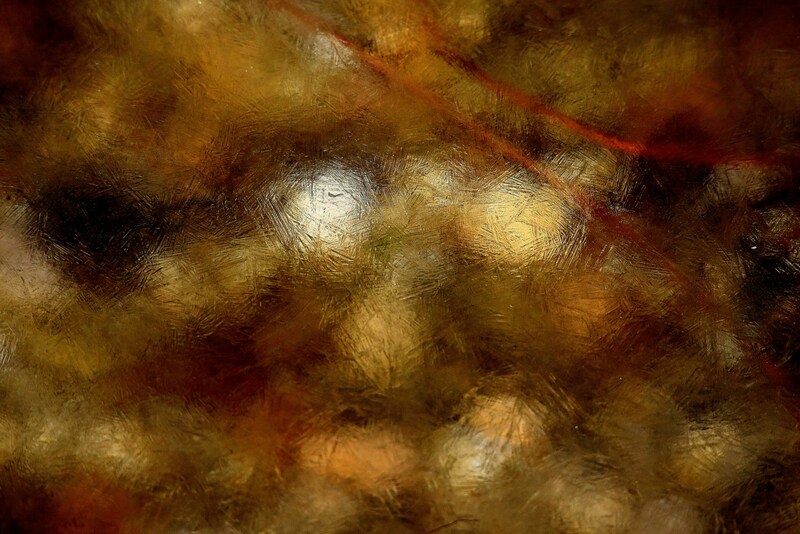 Note: Many thanks as always to Harald Illsinger for the use of his exquisite photograph, Frozen Moments (c) 2015. His work always serves as such wonderful and unexpected inspiration. This entry was posted in emotions, Mary Kendall poetry, meditative poetry, poem, Poems, poetry and tagged anger, darkness, depression, fear, forgiveness, frozen moments in time, Harald Illsinger Photography, isolation, learning forgiveness, Mary Kendall poetry, not repetent, redemption, sadness, self-destruction, time, unforgiving, unkindess. Bookmark the permalink. That is so powerful and moving – and the photo is perfect. Thank you. This is such a painful and powerful poem, Mary! My heart squeezed in my chest and I had to catch a breath after reading this. The ending deeply saddened me. Great Work! Thank you, Robin. It was hard to write but harder to witness someone so caught up in his own anger. Sometimes all we can do is hope and pray, but even then there is a helpless feeling. I’m truly honoured by your comments. I’m hoping this is not autobiographical. All poems come from the poet. You are a painter. You know that you can see something, process it and paint it with your own style and interpretation. Poets do much the same.